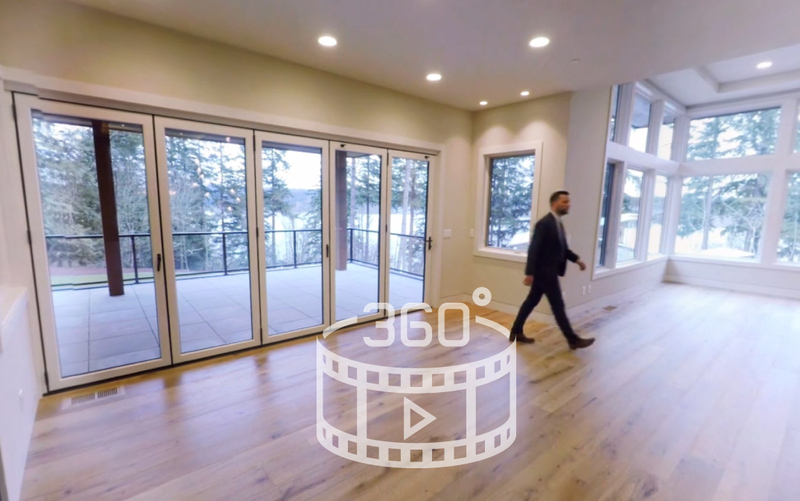 The Suver & Burnstead Team takes you inside one of their Sammamish Ridge Estates homes. Explore the home like you are there. 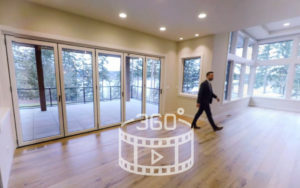 To view the 360 VR interactive video feature click here.